Dr. Jamie Boyd is the program coordinator of Windward Community College's Pathway out of Poverty. In celebration of National Nurse Week – we’re taking a look at a nursing program that’s working towards bringing diversity to the medical field. 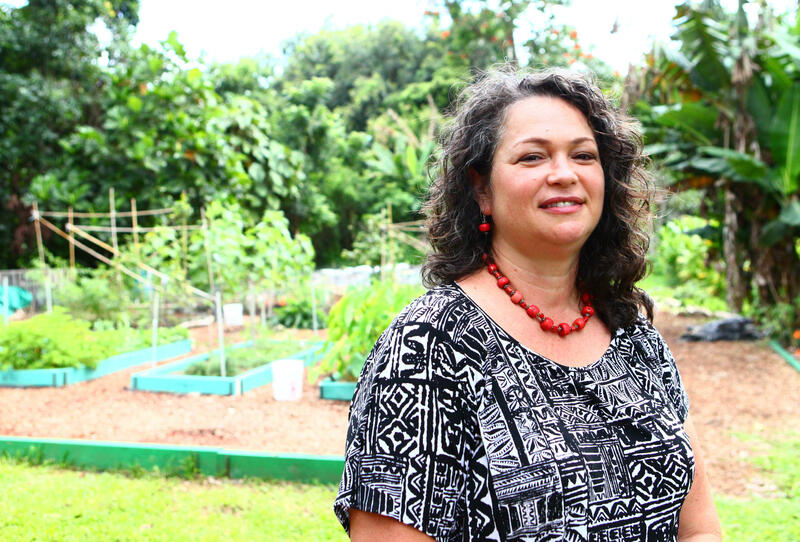 It’s lifting many Native Hawaiian students out of poverty…and onto a path toward nursing. HPR’s Molly Solomon reports. You can find more information about Pathway out of Poverty online.